Even though October is long over, I've been holding off on reporting back on October's experiment…because I love it too much and don't want it to stop! And then I remembered: I'm in charge of my experiment! It can go on as long as I want! 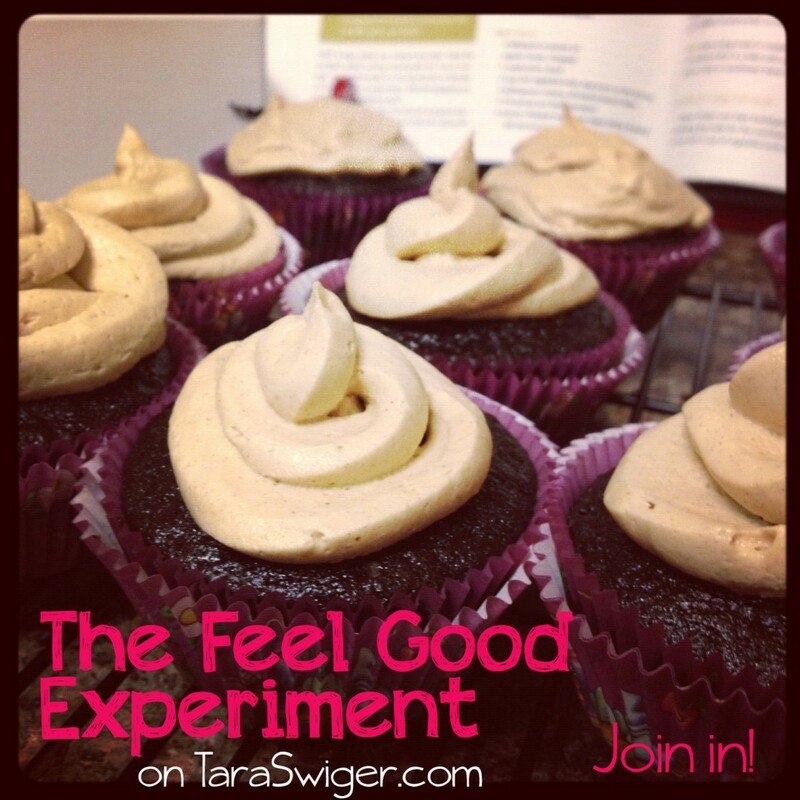 And just like that, the Feel Good Experiment became a 3 month study in awesomeness. Through the end of December, I'm focusing my scientist microscope on what feels great and how that effects my business (and life). But before Month 1 of the experiment gets too far in the past, let's look at what worked and what surprised me. It was the best time and the worst time for this experiment. We had two deaths in the family, plus a road trip to visit grandpa before he passed away. Lots of hard stuff, emotions, crying. But feeling good and cozy is exactly what we (not just me!) needed this month. Without the daily reminder of the experiment, I might have slipped into head-down, just-work mode to catch up at work, and just-be-sad mode at home. 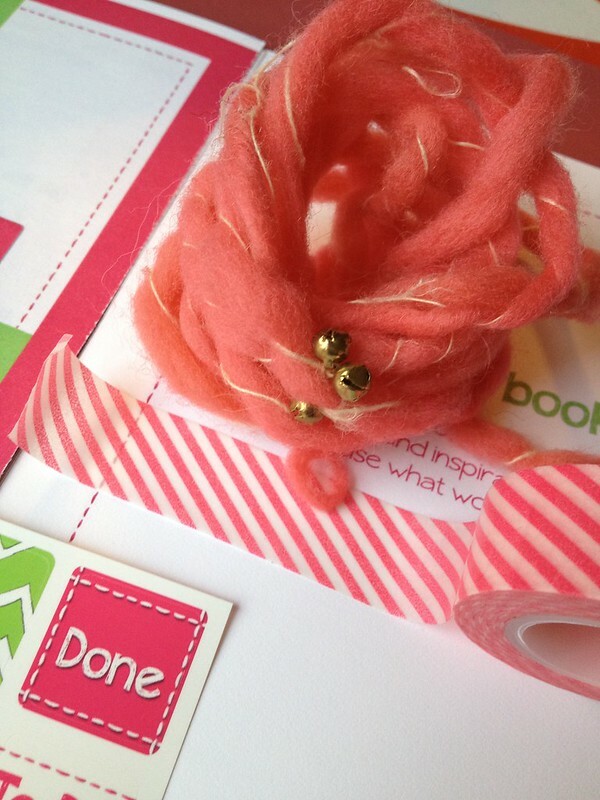 But the Feel Good Experiment reminded to look around and identify something that would, well, feel good. Following the Enthusiasm. 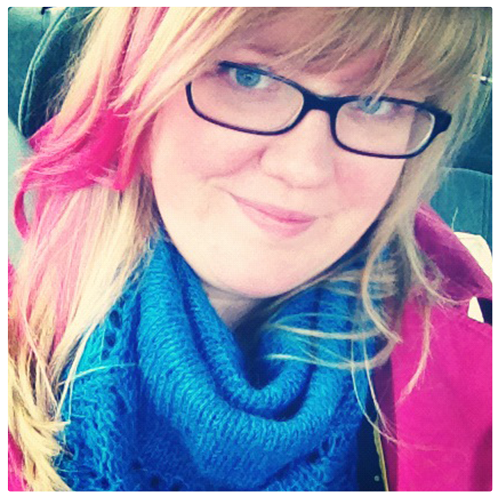 This led to quilting, Project Life, and lots of baking. I'll talk more about this soon. Music. My Happy Sparkly Pandora + Spotify playlists are vital. Reading – especially Quiet and Daring Greatly. Permission + Attention. Ah, permission. It's the simplest thing: just allowing yourself to want what you want. But it manages to escape me entirely when I'm working. I like to think it's because I get so into the flow, but I have to admit that sometimes it's just because I zone out while clicking. But this month, I tried. When I was tired, I rested. When I was hungry, I ate. Giving myself permission to feel good meant paying attention to what felt good (and what didn't) and then trying something else, even if was outside my scheduled workday. Holiday Sanity. Creating it, writing the Stay Sane course, and now, chatting with the students is everything I had hoped. I'm also smitten with the cute stickers I created. Writing, using Sarah's prompt: What is most true right now? Connection: I built in SO MUCH of this into my month, since part of my hypothesis was: “Connecting with people always feels better than disconnecting (even when it’s scary).” I had appointments to chat live with Brooke, Sarah, Melissa, Rebecca, Amy, Steph and Anna…and it was so invigorating (and felt so good!) that I'm building more one-on-one time into the Starship. Saying goodbye is never easy, but Jay's family made it a beautiful, holy experience. I was honored to be a part. Fitness. Who knew? Paying attention to my phsyical body and challenging it was the big surprise this month. I don't know what came over me, but now I'm training for a 5k in the new year. This is so far outside my personal comfort zone (or my life experience) that I never would have expected it. Just listing out everything here is a great reminder to revisit it. But I'd also like to add on an extra reminder, so that I don't forget n to pay attention to what feels good. Each morning, when I start my day (whether it's a workday or not), I'm going to answer the question in my journal: What do I want to feel today? What would feel good? 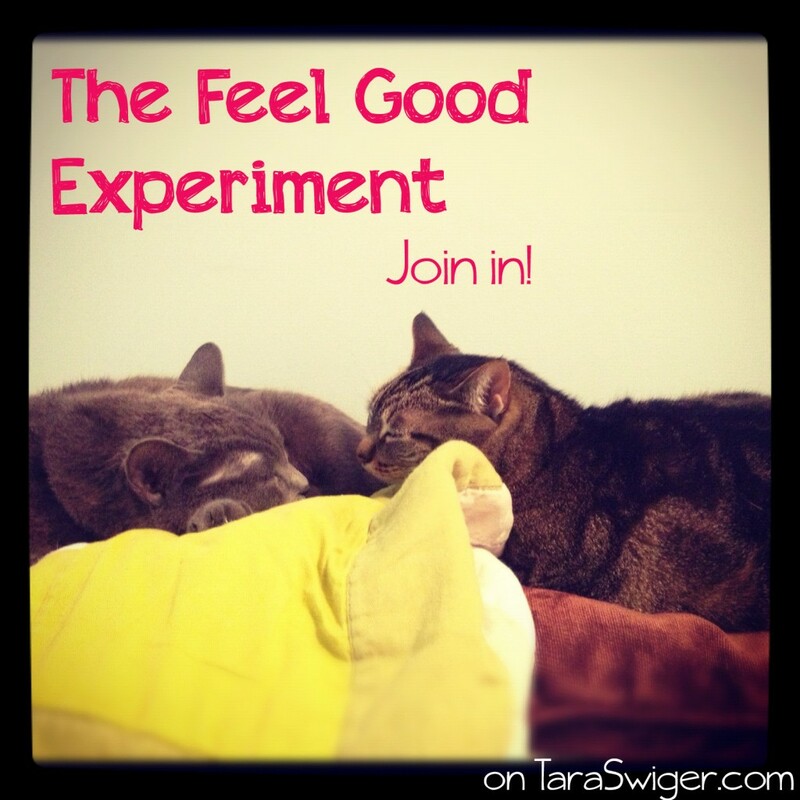 Did you join me in your own Feel Good Experiment? What to join me now? Here's a primer on creating an experiment, and here's my hypothesis at the beginning of this experiment. If so, what are some of the good-feeling stuff you wanna try? Leave a comment to join in! « Funerals, travel, and holidays: how to make your business more sustainable, from the hard times out.